Read the wonder of His love. Reading with your kids is one of the best ways to teach them about God’s love and promises. Wonder Kids has published hundreds of inspirational children’s titles including ECPA Award winning Bibles and books. Take a look at our upcoming titles and best sellers. Snuggling up with your baby and reading together is a key part of baby's bedtime routine. 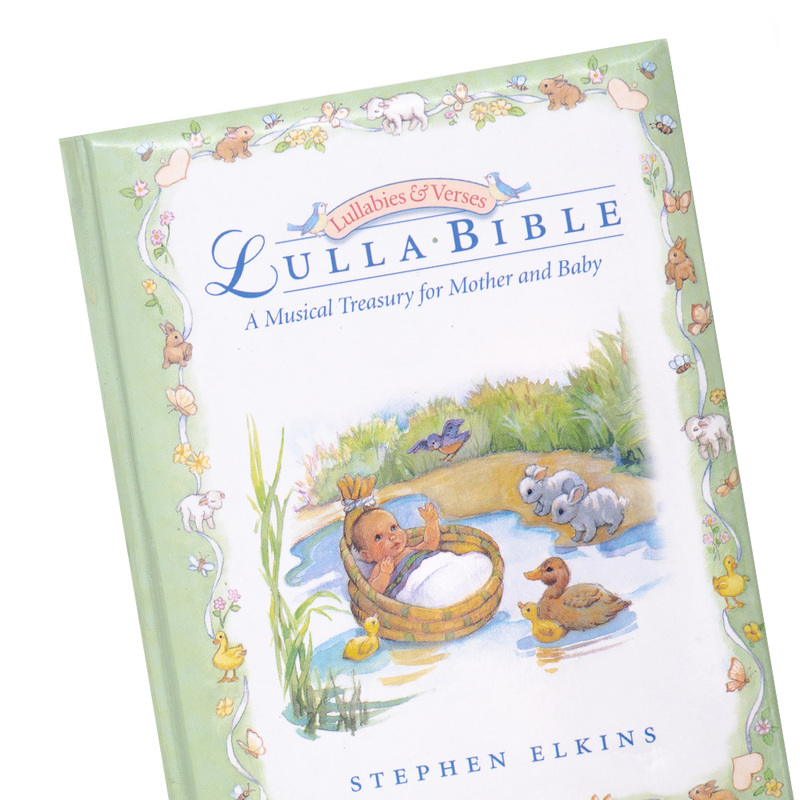 God Says, Nite Nite Baby helps get your baby ready for sleep, while building her faith in God's love. "Loved the Bible and not just for kids." 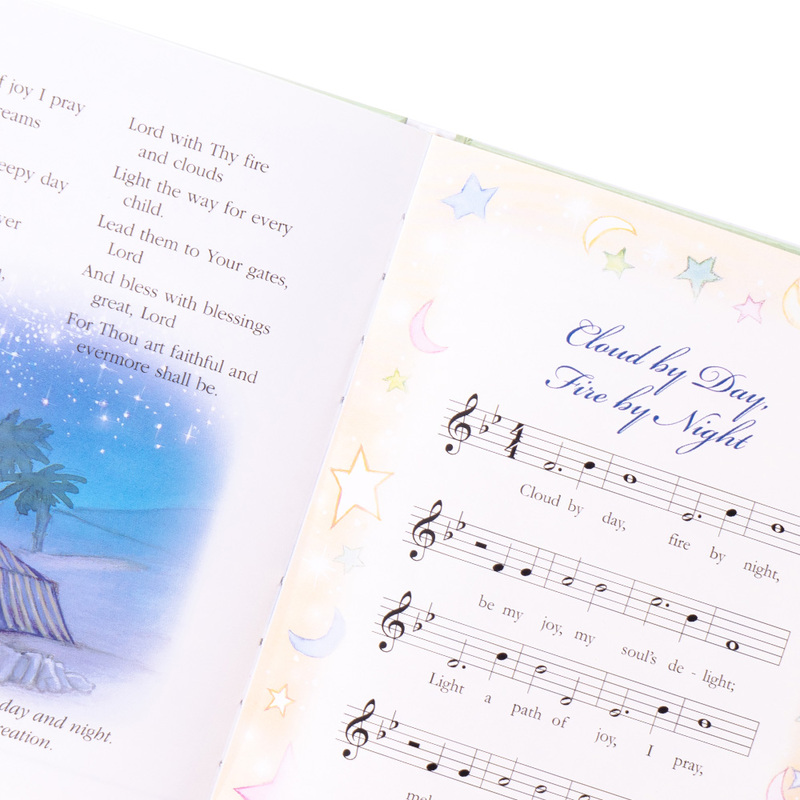 The Hidden in My Heart scripture memory Bible encourages kids and parents to read God’s Word and hide it deep within their hearts. Hidden in My Heart features 100 core memory verses and 100 Bible memory songs designed to help kids memorize the core verses. "Love the concept of this book It's great for babysitters, church nurseries, and parents with kids." Read it! Sing it! Color it! Remember it! This book includes 101 colorful and easy-to-read Bible stories, 101 sing-a-long Bible songs, and 101 printable coloring pages. 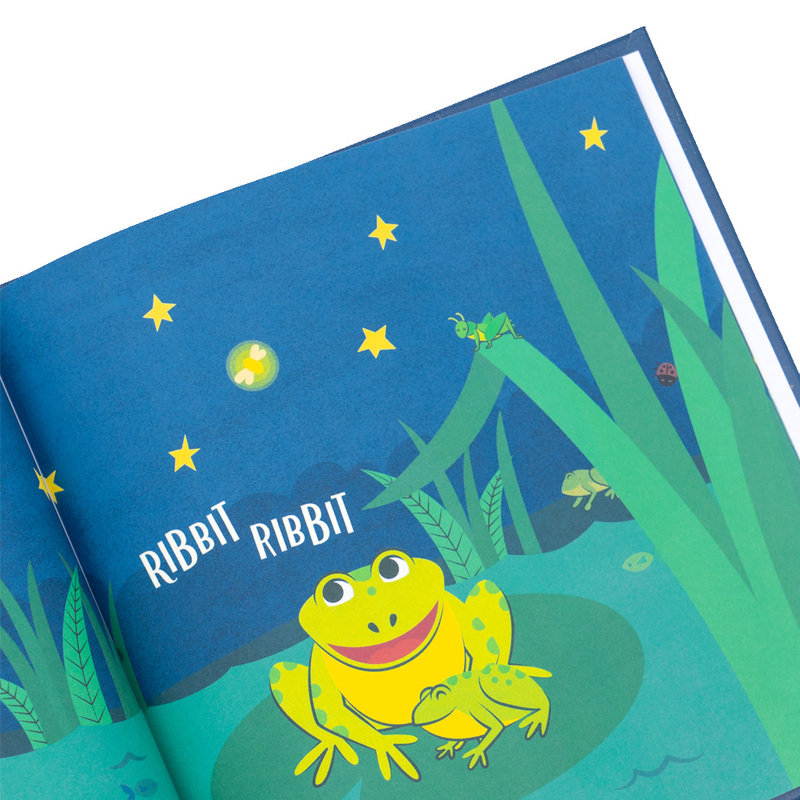 "My 2-year-old loves reading this book before bed. She first sings and dances to the song, then when she's tired she listens to the accompanying story." "These kids' voices are so sweet and there is really a spirit of worship you can feel when listening to the CD."